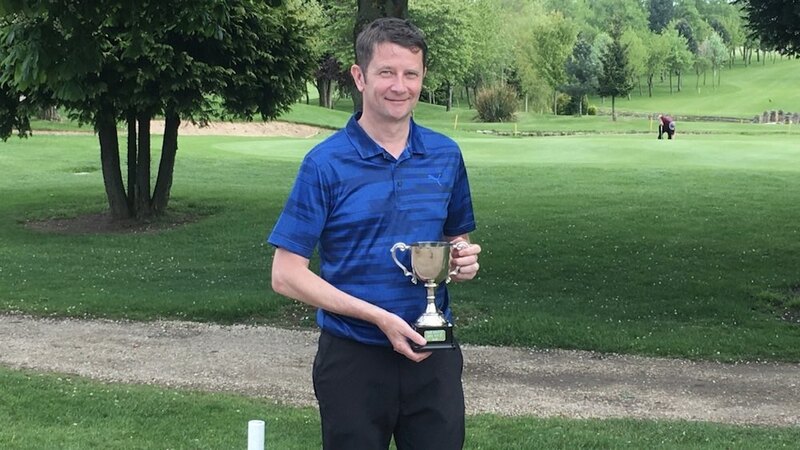 Congratulations to Graham Smith for winning the 2018 Grip It & Rip It Cup at Bondhay Golf Club on Sunday 13th May. Graham won with a score of 32 points and beat Steve Harlington on a back nine count back. Graham's score was boosted on the back nine with two pars on the stroke index 1 & 3 holes using his two shots on those holes well and scoring eight points. The course was in great condition and the narrow fairways and quick greens made it difficult to score. Despite the poor weather forecast for the day which made Wayne Butler spend £150 on waterproofs the day before, we had a glorious sunny day with hardly any wind.